NEW GAME! 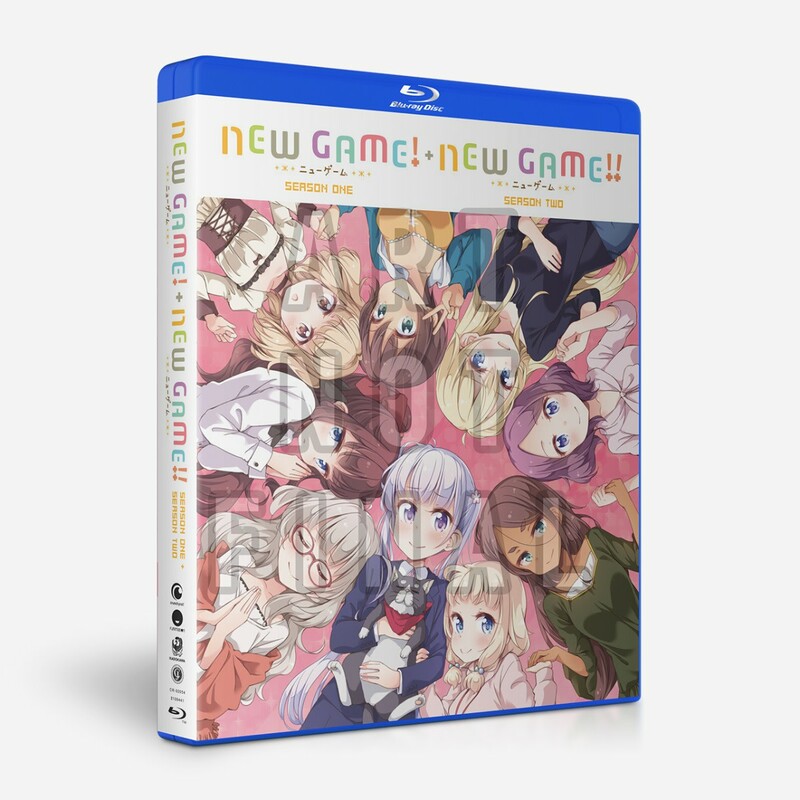 + NEW GAME!! : Complete Collection due out on 6/11/19. 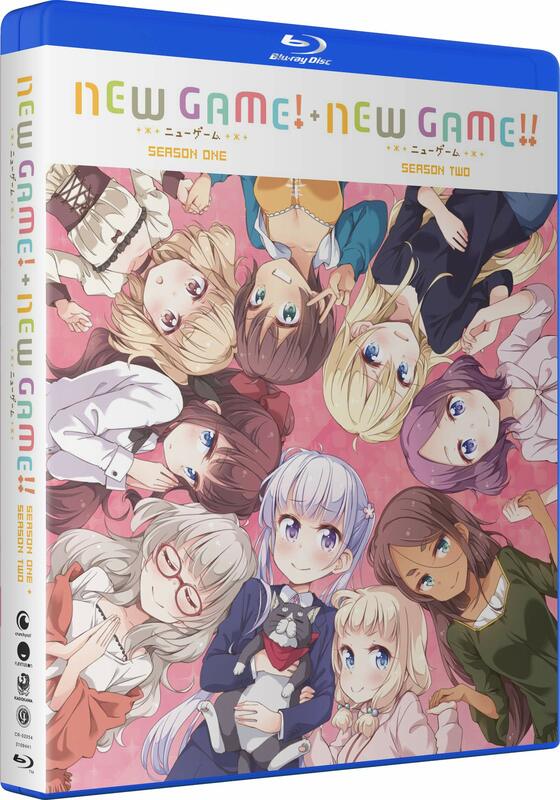 Tags: crunchyroll, funimation, new game, new game! I'm not a fan of double titles like this but it works at least this is indicating no slipcover and no banners on the wrap from the get-go. It is a solid piece of art, but it is so stupid to have a title logo for each season. The cover art is great and definitely is appropriate for a complete collection. But that double text side-by-side, ugh! Just stick to one logo and mention that it contains both seasons somewhere below it.